Within the Customer Portal, you can reset your password on the login screen if you cannot access your account. Click the login button in the top right of the portal site. 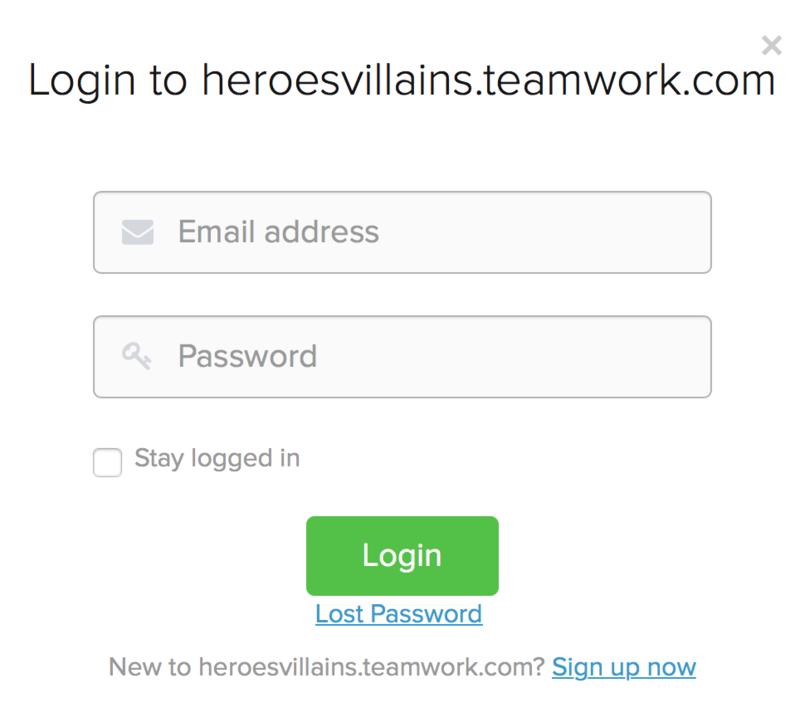 On the login screen, you will see a Lost Password link below the login button. When you click the lost password link, you will receive a password reset email which you can follow to create a new one. Note: Customer Portal reset emails are only active for 1 hour, after which they will expire.